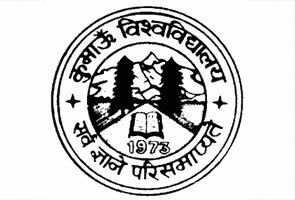 Bipin Tripathi Kumaon Institute of Technology, Dwarahat or commonly known as Kumaon engineering college is affiliated to Uttarakhand technical university of Dehradun. This is one of the well-known and independent institutes of engineering in the Almora District. The college is recognized for teaching engineering education and supporting technological environment in the region of Kumaon. 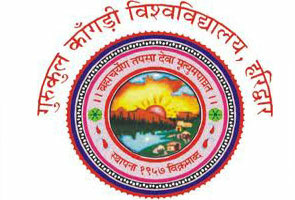 The college was founded in 1986 and started working in year of 1991. KEC is situated in the hilly area of Dwarahat and is spread across area of 160 acres at height of 1450 meters. Peaceful, pleasant, pollution free environments, hilly with scenic sight are the surplus key features of the College. Besides this the college visions and owns the strength to become a point of excellence having innovative and physical infrastructure to make excellent educational environment. Apart from all these study programs, the college also offers the students with Oracle and CCNA courses. 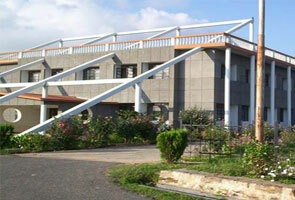 Hostel facility: KEC provide great excellent hostel facility with 9 hostels for both girls as well as boys. All the hostels are well equipped with having required basic services along with mess, recreation facilities and guest room. Lab facility: the college has a number of labs including computer graphic and multimedia laboratory, computer network lab, al and vision lab, computer organization lab, advance computing laboratory and much more. Library facility: KEC has very big library that offers the access of large number of books, technical magazines, journals, and competitive sets to students and staff. Below we provided the contact details of Bipin Tripathi Kumaon Institute of Technology, Dwarahat. For new admissions, results, and other information related to exam dates make the use of these details.